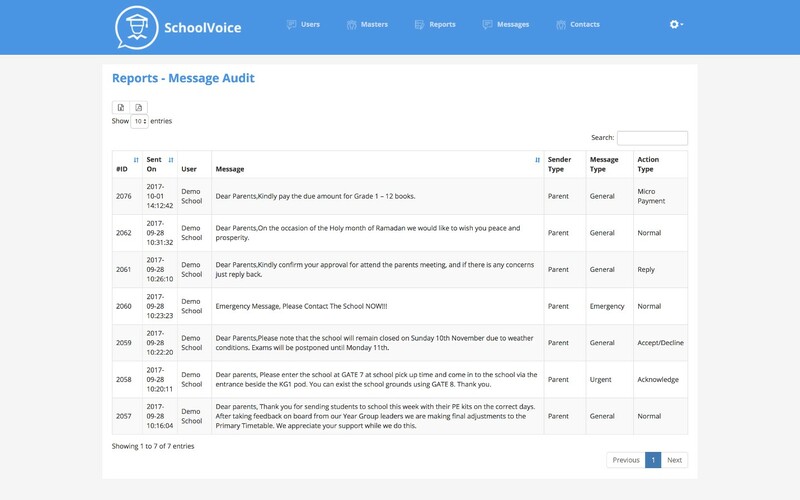 The new school admin portal feature will aid in managing messages and updating parents as an important aspect of providing an outstanding school experience for both public and private schools during academic term. 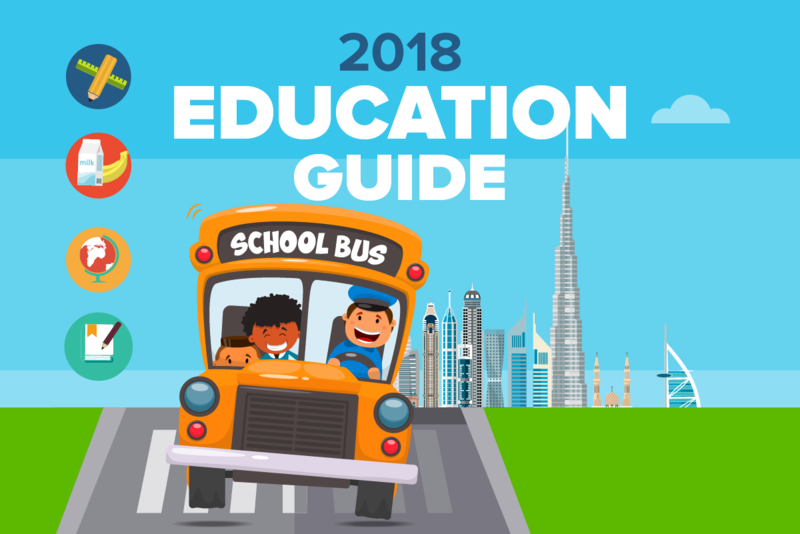 With the new reformation devised by the Ministry of Education and Abu Dhabi Education Council, electronic solutions offering management of students’ data will be necessary to help ensure the smooth transition to unify the UAE’s vision in 2017-2018. 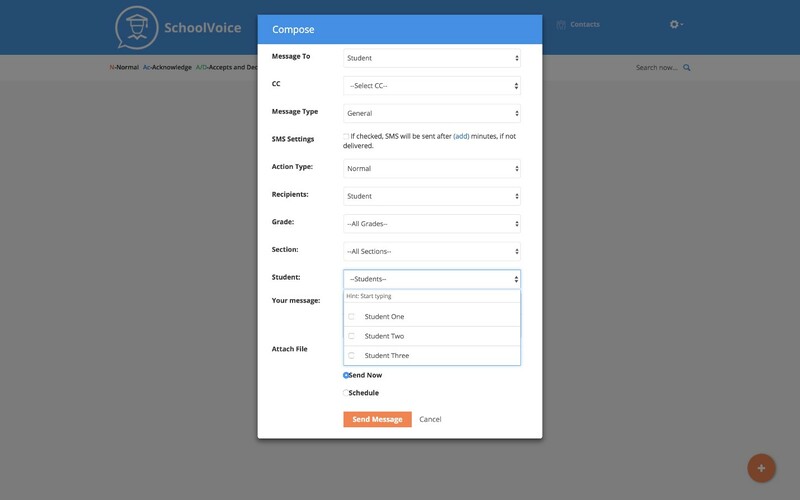 That is where SchoolVoice comes in. 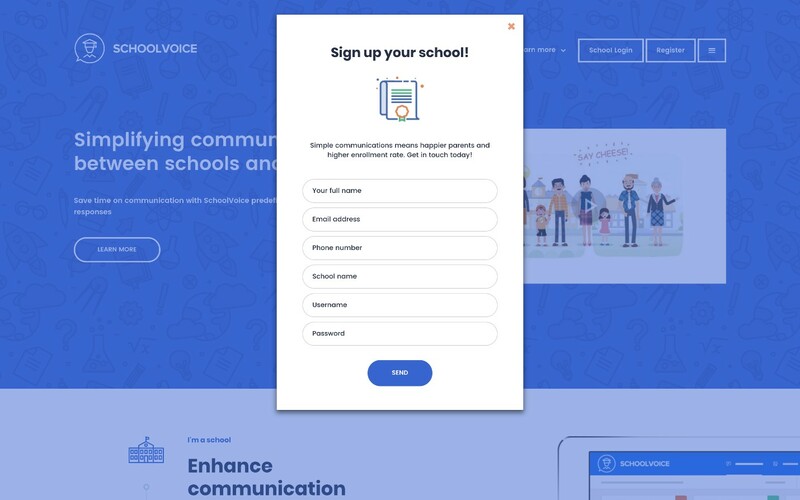 We took a great attention to details when developing the school admin portal solution for schools and more so, the smart mobile app for parents in order to make communication issues a thing of the past. 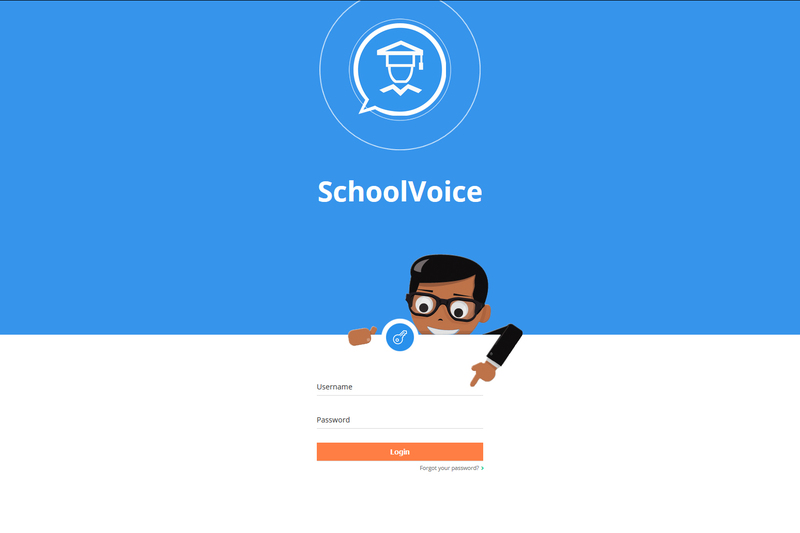 What is SchoolVoice web portal? 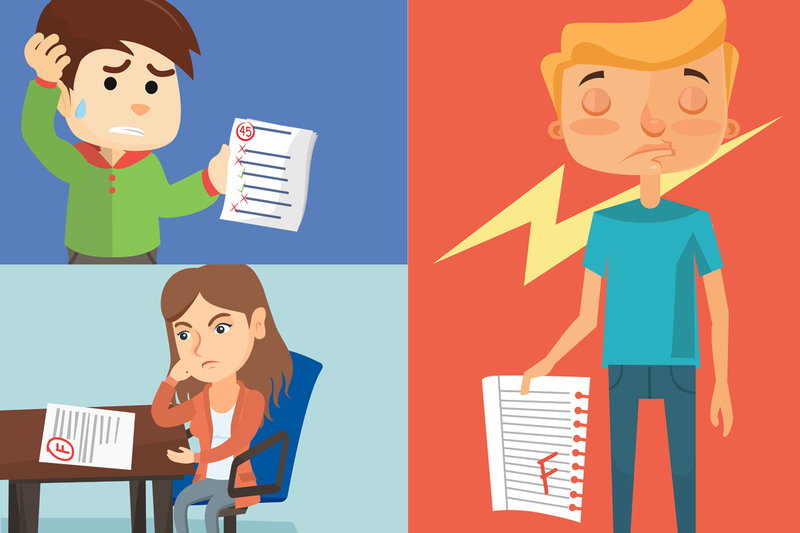 You want a well-designed parent web portal which will be very helpful for teachers and facility administrators to check online student information like school timetable, results, performance, absent report and other details that may deem necessary regarding student by the end of the year report. 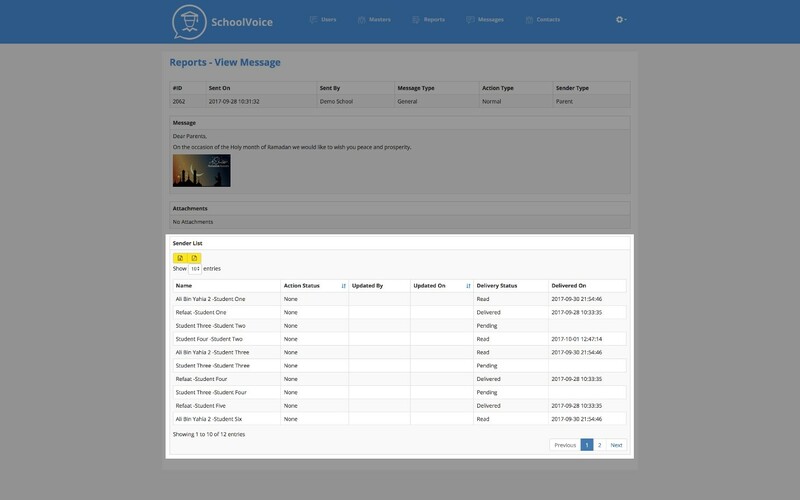 With SchoolVoice administration portal, you can bridge the school-to-parent communication barrier in an easy manner. 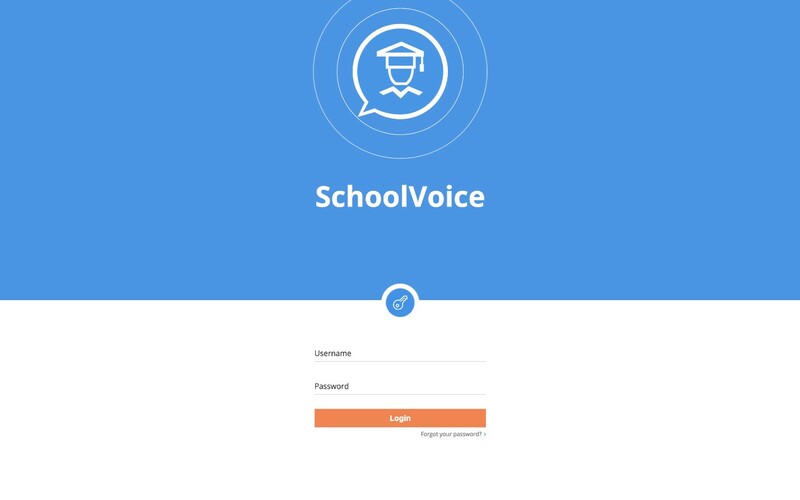 A unique login is provided to the school administration so they can log anytime into the web portal and check on how many students are available at that particular class, send group messages to parents of specific students and pay fees that the school requests in a hassle-free way with a click of a button. 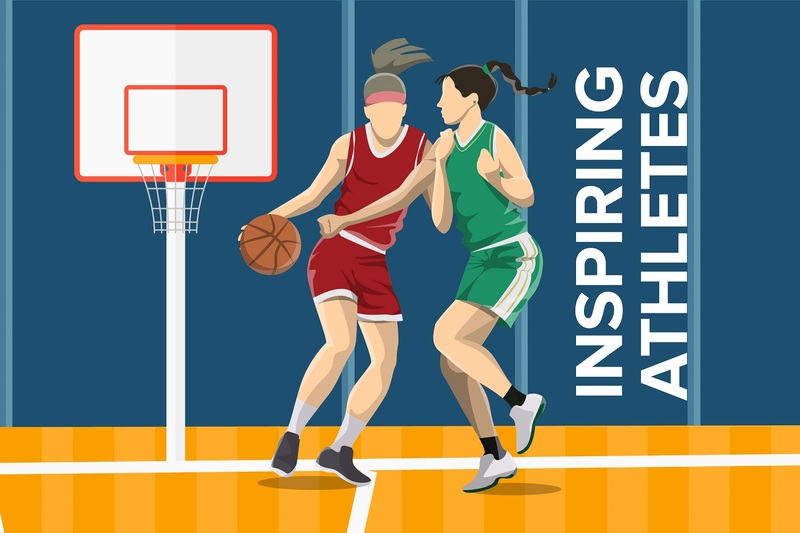 As an administrator, you have the capability to view reports, send bulk SMS to staff, parents and/or students with the ability of exporting all the necessary data you need to excel or PDF for more convenience. 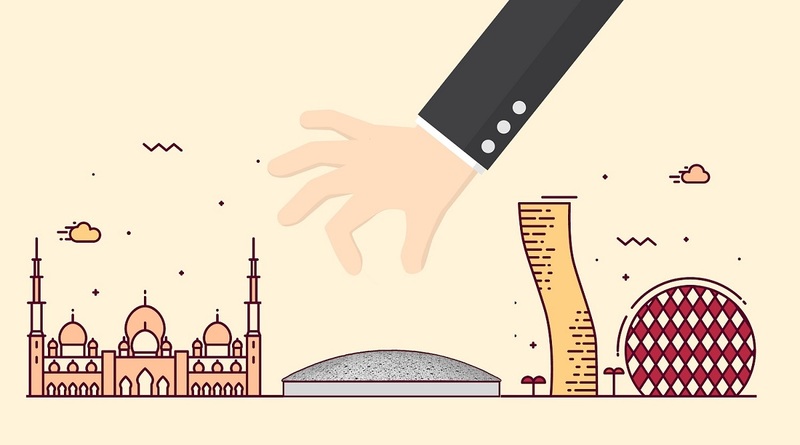 No technical skills are required. 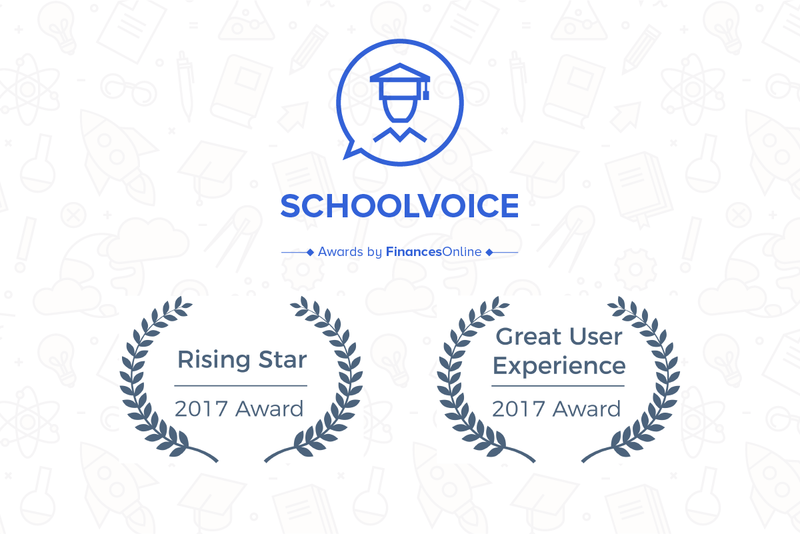 SchoolVoice platform is extremely easy and it boasts a phenomenal experience to staff members and administration for a reason. Read everything in one go! We make accessing messages a rich experience for the user, even if he does not know anything about web portals. 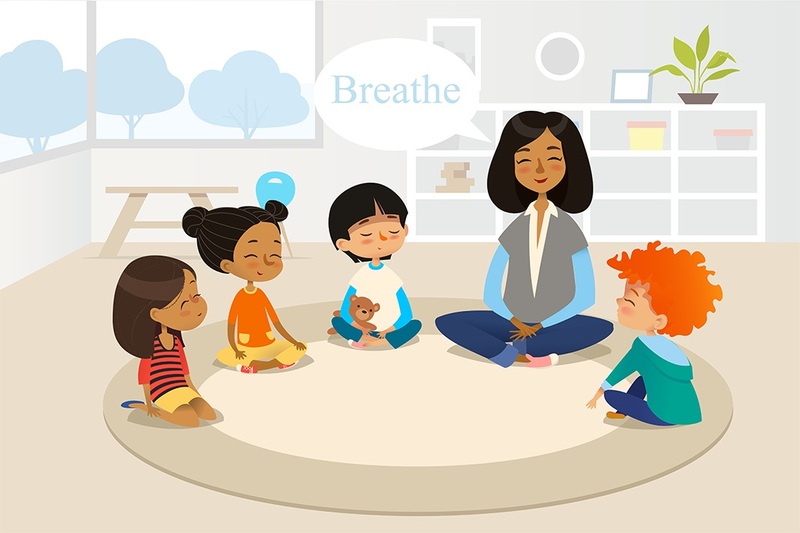 Join us and get to know why this is the right tool for your school and management and how it will help communicate and update parents with ease. 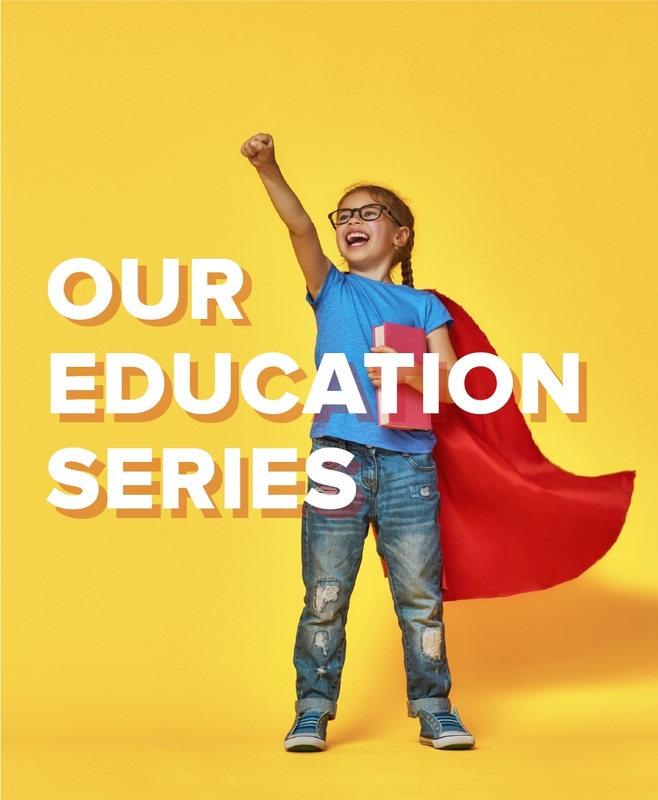 A seamless and cost-efficient plan is an important part for school success.